The entire month of December can feel as though it’s raining high calorie holiday treats. They land all around you, no matter where you look. It’s impossible to avoid them and, to be honest, trying to stop yourself from eating any of them will only make you miserable. It will also likely lead to failure. 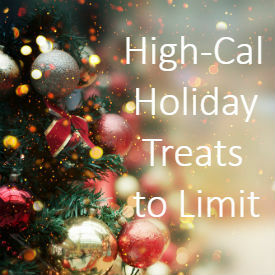 There’s nothing wrong with indulging in a few high calorie holiday treats now and again. The key is to do so in moderation. They are foods that should be enjoyed in small portions and quite selectively. FenFast 375 is one of the most sought-after weight management support supplements on the market. Not only can you buy this non-prescription diet pill over-the-counter, but you can also enjoy a variety of benefits once you start taking it. It is packed with ingredients that will help to suppress your fatigue by boosting your energy, while enhancing your alertness, sharpening your focus, supporting your healthy metabolism and giving you the confidence to put everything you’ve got into your weight loss strategy. Your body will also get a much-needed boost of energy, so you can remain physically active to really start burning fat and calories and stay on track with greater ease than ever before. 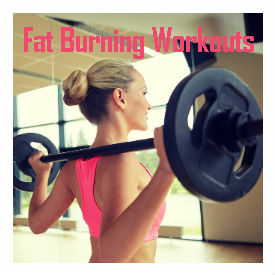 To make the most of your FenFast 375 weight management support pills though, start incorporating the following fat burning workouts into your exercise routine. While there is nothing stopping you from drinking any of the hundreds of beverages that are likely available to you at your local supermarket, there are a number of reasons why water is the best drink for you to choose the majority of the time. Many people who are focusing on their health, nutrition and weight are now opting to drink water nearly exclusively.